Google is not going through with its New York City retail store, which would’ve been the first of its kind. The company is currently looking to sublease the 5.442 square-foot location it leased last year. According to Crain’s, Google want’s $2.25 million a year. The store would’ve allowed customers to browse and purchase a wide array of Google products and other products featuring Android and Chrome OS. But it looks as if Google’s given up on that concept, at least for now. The decision to abandon its retail store came after the Internet giant spent $6 million renovating the 131 Greene St. location. The outpost was supposed to be one of Google’s first stand-alone stores in the U.S., putting it in direct competition with Apple, which has a host of brick-and-mortar shops that showcase and sell its products in the city, as well as other tech firms with a retail presence. Just last week, Microsoft opened its flagship store on Fifth Avenue. 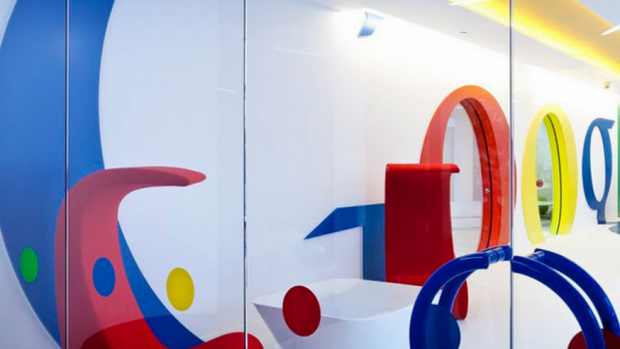 Earlier this year, Google opened up a branded “shop within a shop” – a Google Shop inside Currys PC World in London. But this New York store would’ve been the company’s first standalone retail location. In other brick-and-mortar news, Amazon just opened up its first ever physical bookstore. It sits in Seattle’s University Village. Amazon’s physical bookstore will still have ties to its online store, as many of the selections will be based on online reviews. If it’s popular online, Amazon will sell it at Amazon Books.